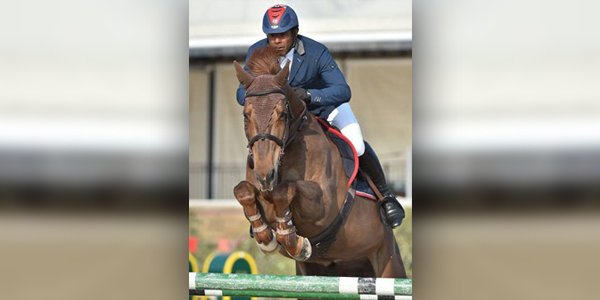 Bermudian equestrian Patrick Nisbett began competing in the CSI** Maisons Laffitte International Horse Jumping Event in France. During the CSI2* 1.25m Competition Against the Clock Class, Nisbett and Balasza recorded a Clear Round Time of 73.71 to finish 18th. Nisbett and Quick Z finished 36th competing in the CSI2* 1.40m Competition with a Jump-off Class, the pair recorded a time of 78.81 and they had 4 Penalty Fault Points, Nisbett also competed in the same Class with Farah Van Klapscheut, they finished 44th stopping the clock in a time of 81.29 and they had 5 Penalty Fault Points.